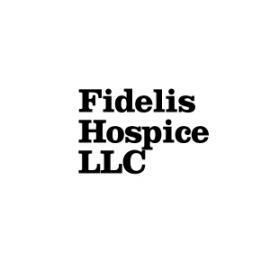 Fidelis Hospice provides hospice services in Massachussettes. What problem were you having that made you look at Knack? We needed a job posting app. We're a startup with heavy recruiting needs and little time to waste on a CRM. I was up and running with Knack in 1 hour. I can post jobs, collect applications and review candidates. Totally awesome! What do you like most about Knack?